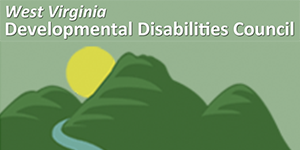 The WVUCED leads efforts to provide better services to West Virginians with disabilities through training, research and services. 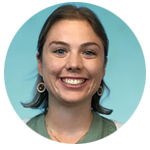 Sarah is a graduate student at WVU studying Speech and Language Pathology. 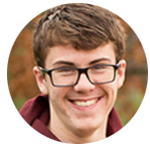 "MODIFY has helped me start up in college while in high school and get a head start." 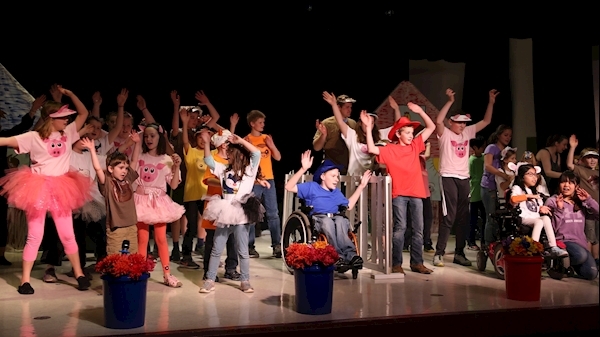 This one-minute video will provide you with an overview of what the National Center on Health, Physical Activity and Disability (NCHPAD) does and how you can connect with the Center. 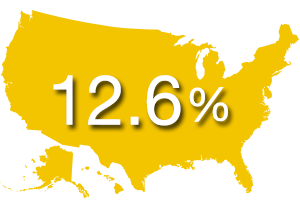 In the United States, 12.6% of adults have some type of disability. 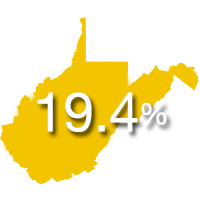 In West Virginia, 19.4% of adults have some type of disability. 4510 Pennsylvania Avenue Suite B.